Every home office, workplace and school has precious connections necessary for their regular business. Several kinds of cables are responsible for digital communication. 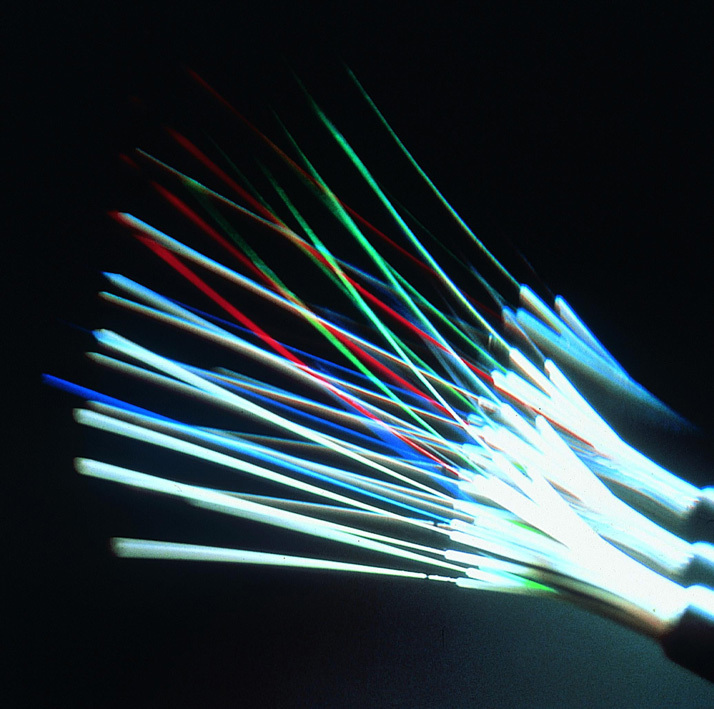 A fiber optic cable is made up of different optical fibers that carry light for visual components. Light travels through fiber optic cords, which act as a tunnel or passageway. The fiber optic cable that most people see and will recognize is covered with protective plastic. These cords consist of so many thin optical fibers that they must have some form of protection and structure. Optical technology is a standard feature in most office, conference and communication rooms. Broadband internet and other telecommunications depend on fiber optic cables, along with coaxial cords and Cat 5/Cat 6 connections. Telecommunications operate with electrical visions and sounds so quality installation and maintenance is key. There are different fiber optic cords too. Some fiber optic cables have single mode and other have multi-mode features. Single-mode fiber optic cables are usually for small businesses or one-room offices. Fiber optic cords with single mode carry signals for phones, cable TV and internet. Single-mode cables are thin and the basic model. Multi-mode fiber optic cables are thicker and can carry more signals at once. Even though multi-mode fiber optic cords can carry more signals, they can only carry info for short distances. These thicker multi-mode cords tend to connect computers and networks together. 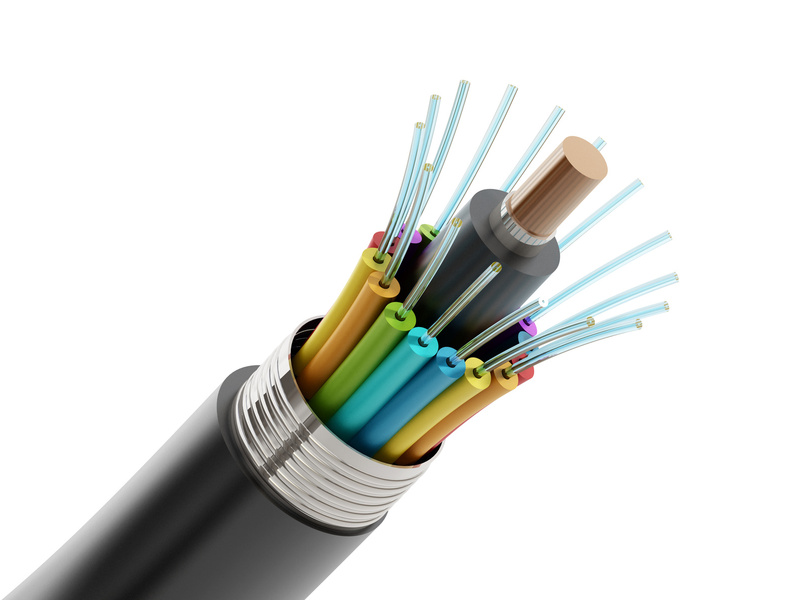 Cables for fiber optics are beneficial to these fields, but not limited to these uses. At home, people can use fiber optic cords for their office and other purposes. Homeowners can utilize fiber optic cables for home surveillance, entertainment and other services.